Man this is has been a long time coming. Cindy Wilson, vocalist for the B-52's, has her first solo album out, Change. I don't mean it's been 40 years late, but it's been a year or so since the first song from this disk surfaced. I figured the full disk couldn't be far behind. I was wrong. On many levels. 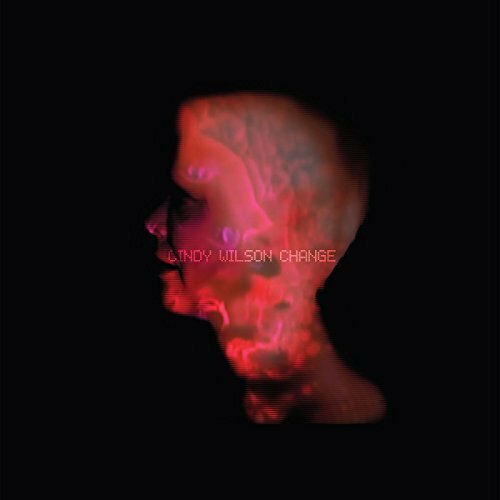 Wilson ended up releasing two EPs in 2017, and save 2-3 songs, none overlap her full disk. I totally missed these. Marketing and word of mouth has not been great in her favour. To me, Wilson has always been the heart of the B-52's. Fred isn't so much a vocalist as a talker, and his leads seem to be more kitsch than anything. I know - I'll take flack. Kate is ok, but it was Cindy's songs and vocals that always made it for me. The only band disk I don't have of theirs is the one where she took a break from the band. So I was kind of excited that she was striking out on her own. I didn't expect any of the music to be like the B-52's, and I was not wrong. Change is a lot more EDM. Or mostly all EDM. The title track is mostly instrumental, but I like it. I'd like it more if I were my younger self when I still did Ecstasy. The songs with more vocals are nice, but for the most part just seem to be there. I did not seem to connect with the music and where I usually find Wilson's singing voice distinctive, you won't catch that here. That is not a negative, it just continues the theme that Change is different than anything she has done prior. One song is very different - even in terms of this release: "Brother". It has electronic elements, but it has a full on band, heavy guitar and bass elements. I liked it. Julee Cruse did a lot of this 20+ years ago. But with Change, I can't seem to say I connect with any of the music, even after several listens. The ethereal pieces are good for background music, but for a 1:1 listening thing, it's not grabbing me. It's still way way better than Fred Schneider and the Shake Society. .....but what isn't?